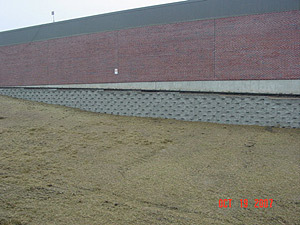 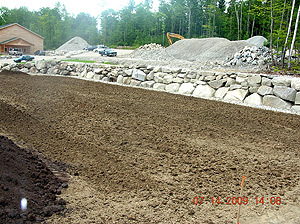 Our company has the experience and equipment to build rock walls of many sizes. 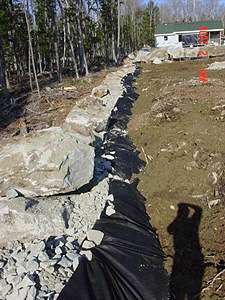 We have built thousands of feet of rock walls. 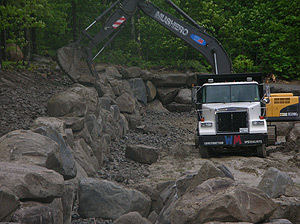 We can use existing rocks from your site or truck in rocks to your site to get the job done.